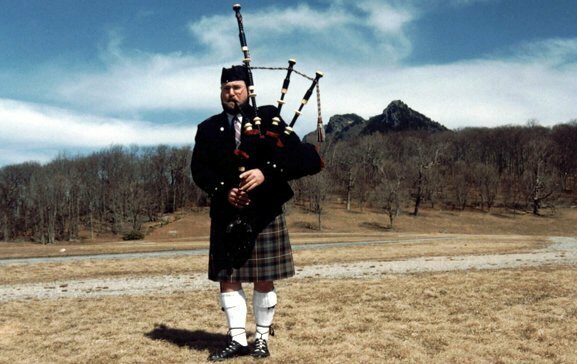 Dave McKenzie is a full-time, freelance professional bagpiper and native Tarheel living in his hometown of Charlotte, North Carolina, and working throughout the southeastern region of the United States. He has been playing the bagpipes since 1980 and is an accomplished musician on several instruments, the pipes being primary among them. Dave has been self-employed full-time as a piper since 1999. In addition to bagpipe playing, Dave makes his living as a freelance television technician and teaches several languages. 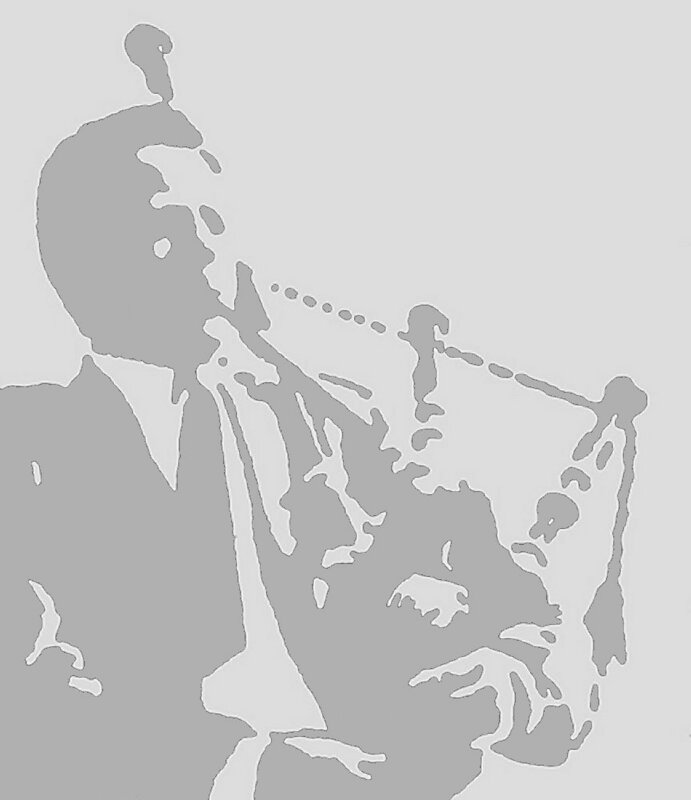 More about How to Hire a Piper. �Basically, It�s questions and answers. What I�m trying to get out is all of this information about the job that I do. Because there is a �job� aspect to what I do. All articles and original text contained is this website are copyrighted and cannot be used, or copied for any purpose without the expressed written permission of Dave McKenzie.